Real-time space management through ambient intelligence. As workplace's move to an open plan ‘activity based working’ environment, property managers are challenged with ensuring effective utilisation of the space, and for employees, ensuring the experience is seamless and they can access space with ease when they need it. 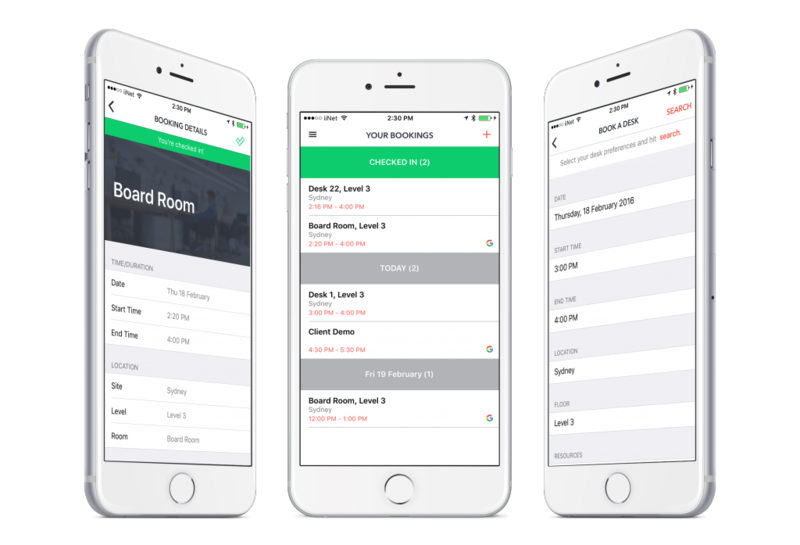 With SpaceConnect, employees are able to easily manage their desk and meeting room bookings by automatically booking space as and when they need it. 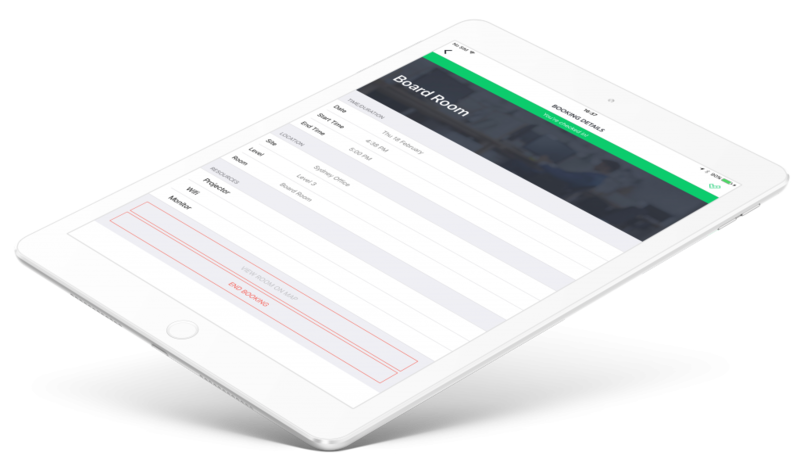 SpaceConnect also automatically checks them in and out and automatically makes space available if there is a no-show using iBeacon and Ambient Intelligence technology. For property managers, this means real-time live insights in how space is been utilised. Our space utilisation algorithms also predict future space requirements based on current usage and future demands. Putting your workforce to work.